Area churches participate in an offering for the needy on Super Bowl Sunday. 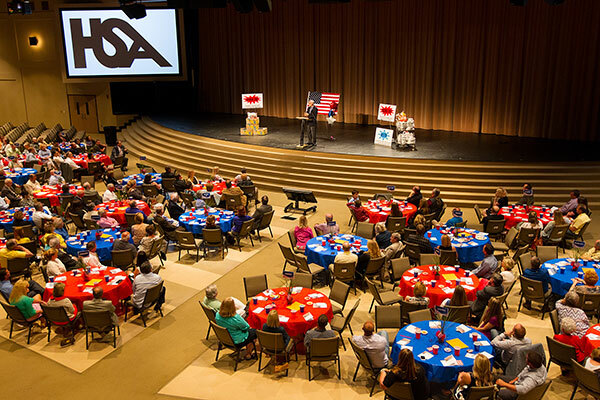 Each spring HSA hosts a Celebration Dinner. We report the outstanding activities of the previous year, Honor the Volunteer of the Year, and award the Samaritan Award to a local honoree who has given Samaritan-like service to our community. This event also serves as an opportunity for attendees to contribute to the work of the Center. Coordinated through Second Harvest Food Bank and the United States Post Office, Hendersonville Branch. Food is collected from postal routes and delivered to the Samaritan Center where volunteers sort, date, box, and store the food for distribution to needy families. 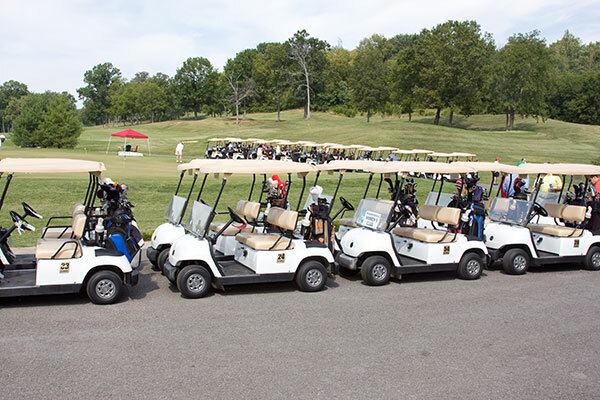 Each fall HSA hosts a Golf Scramble. This is a major fundraising event for the Center.